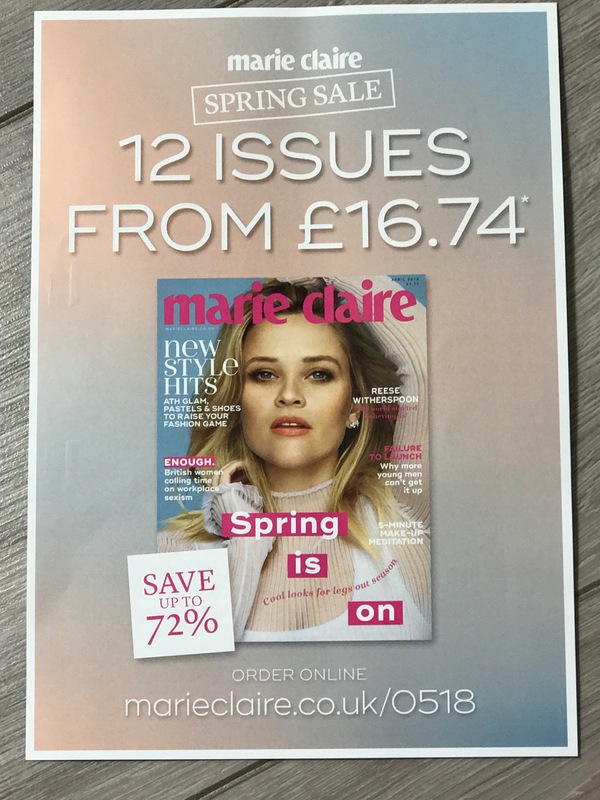 As advised last month this is going to be a better month for magazine freebies, although my local shops have not some magazines in yet which I think may be due in part to the Easter holidays. I will update post when they arrive (maybe later or tomorrow) or if there are any further magazine freebies throughout the month. 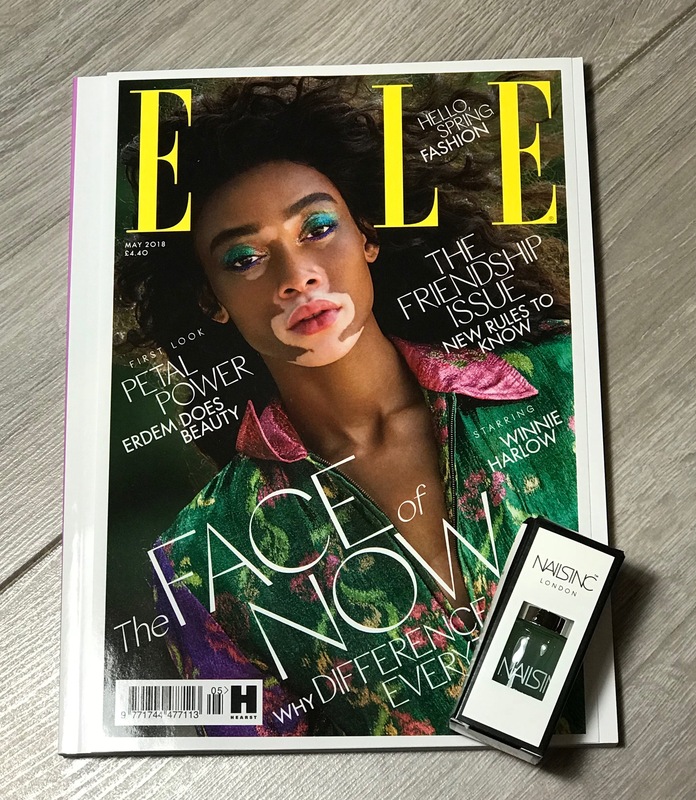 ELLE = £4.40 Free Nails Inc Nail Polish worth £11 – choice of 3 shades (red, light pink or a grey/lilac colour) or a base coat, as I have so many nail polishes at the moment I chose the base coat although do like the look of the 3 shades especially the pastel ones. 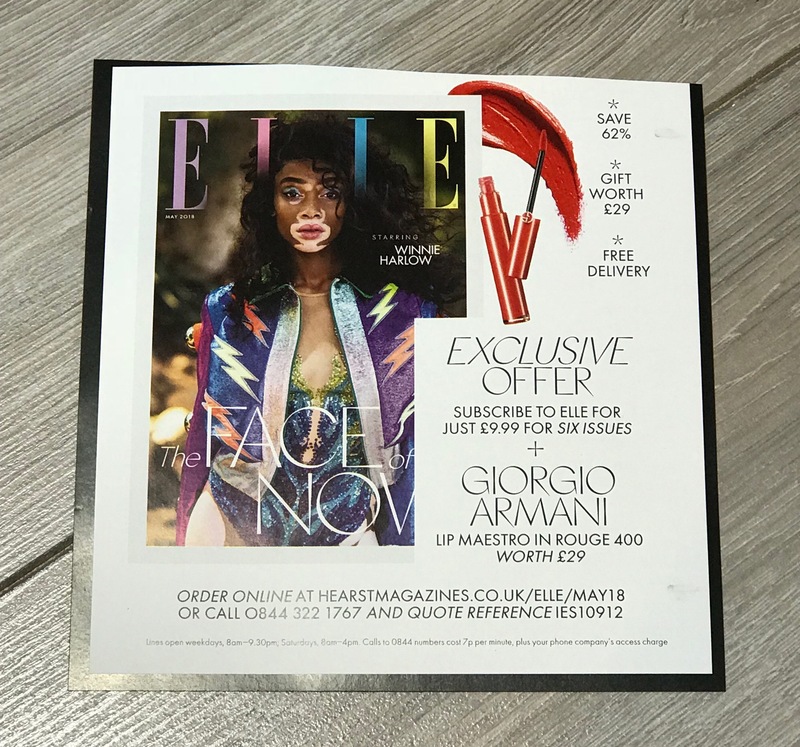 Subscribe to Elle for £9.99 for 6 Issues by Direct Debit and you will get a free Giorgio Armani Lip Maestro in Rouge 400 (worth £29) with the subscription, (see photo below for details) do like this lip ‘maestro’ already as was lucky to receive a sample directly from Giorgio Armani to try – always usually an offer on so if this particular offer has finished just check online for other offers. 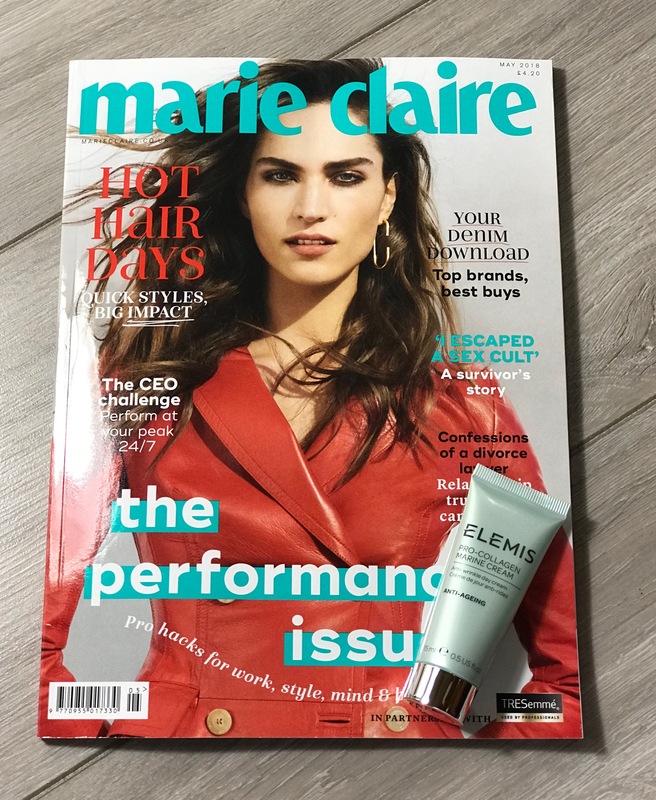 Marie Claire = £4.20 FREE Elemis Pro-Collagan Marine Cream (15ml), worth £28 with the magazine this month. 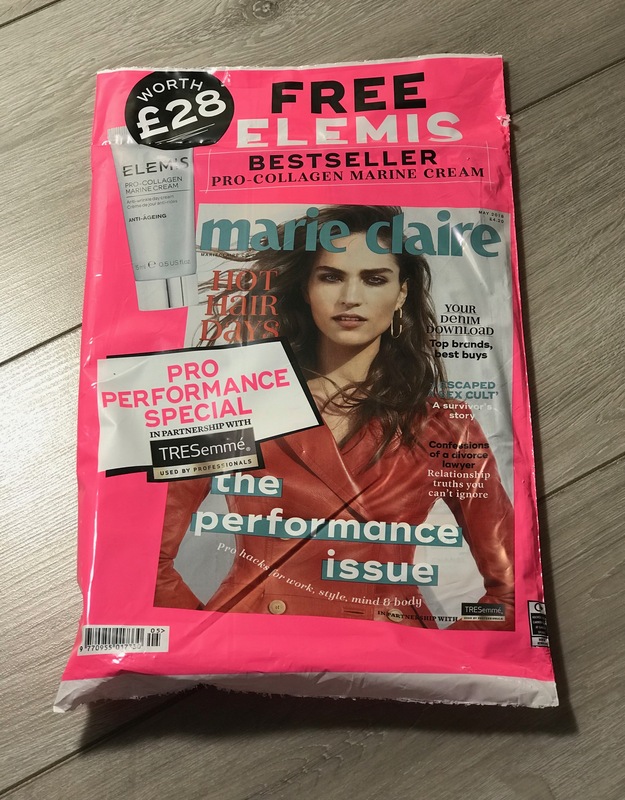 No free gift with subscription this month but always usually an offer on so just keep checking online for more Free Gift with subscription offers. 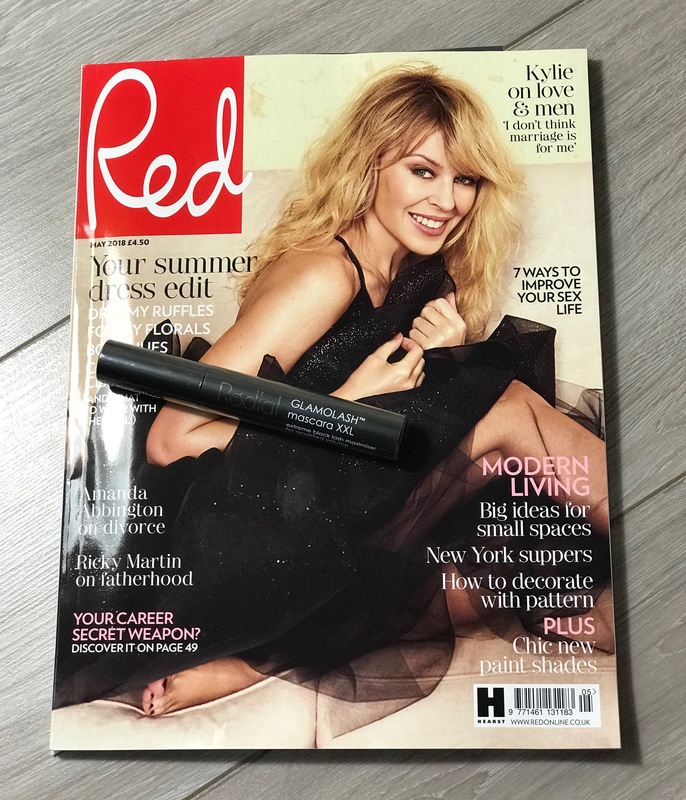 RED = £4.50 A Rodial Glamolash Mascara XXL (Full Size) worth £24 FREE with this month’s magazine. (Once again a little reminder for any new followers, that magazines always dated a month in advance i.e. 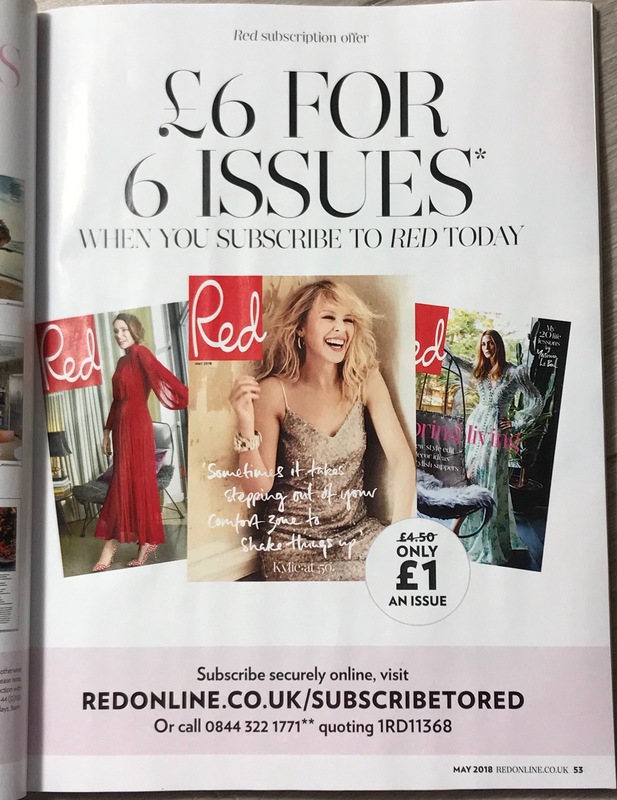 you get the May issue in April). Hope this helps – any comments / queries please let me know. If not already subscribed, following my blog would love you to follow, would mean a lot. Intend to have more posts up early next week. Thank you and take care – hope you have a great weekend. 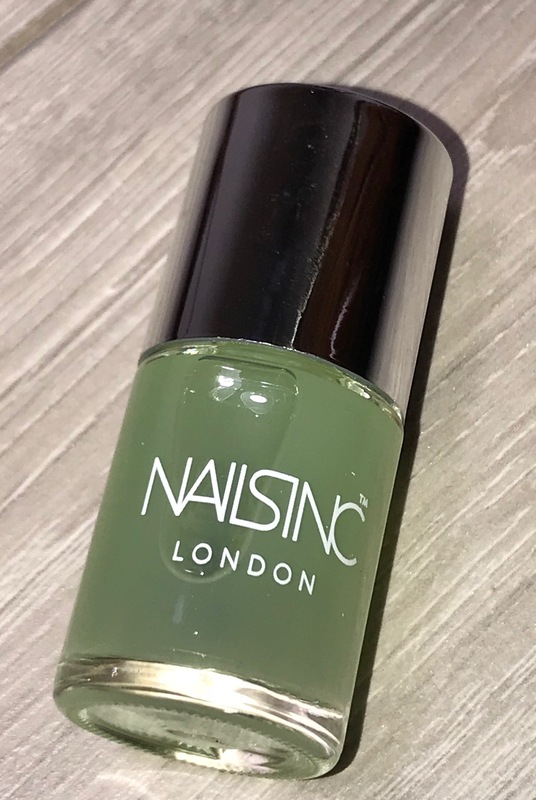 I love anything nails inc. I use a top coat too but I only paint my toenails. 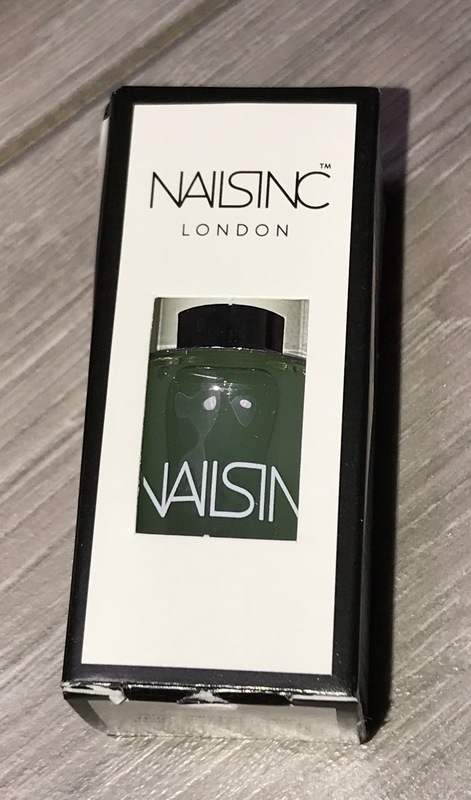 The top coat makes a huge difference and makes polish last for ages. Thank you Susie – a pleasure. 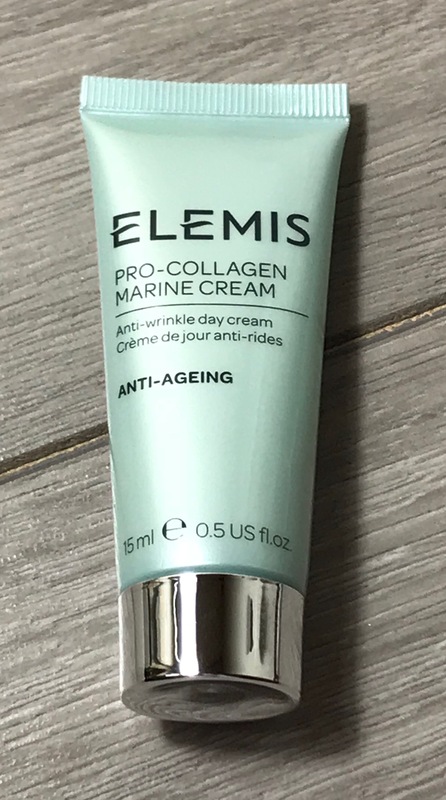 Same here top coat always helps to prolong the wear. Brilliant well done you deserve it as such great value. Take care, have a fab weekend too and chat soon.